For the first time in its 70-year history, privately held Best Western Hotels & Resorts is getting into the franchise business by applying a traditionally retail business — white labels — to the hotel industry. 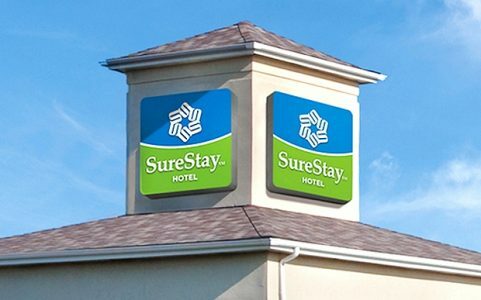 Similar to how some manufacturers might sell a white-label product to certain retailers, SureStay Hotels Group will be a white-label hotel product. SureStay will operate as a separate subsidiary of Best Western, allowing individual hotel owners to have access to Best Western’s infrastructure (sales, marketing, revenue management, training, their own website, etc.) and distribution channels, without having to adhere to stricter Best Western hotel standards or pay as much as they would for a management agreement. To read more at Skift, click here.